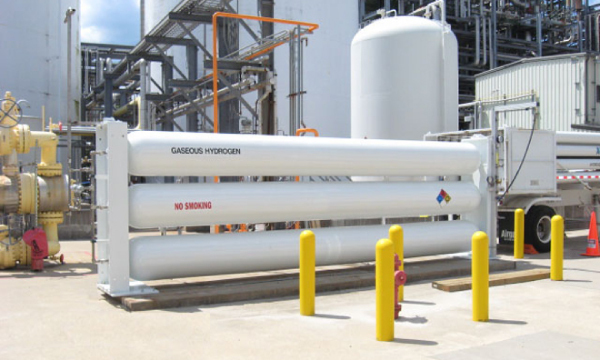 Suppliers of high purity hydrogen generally provide a certificate of analysis (CoA) with each shipment. A CoA will typically call out several impurities, eg. O2, H2O, N2, CO, CO2, CH4 , etc . As most analytical instruments can only detect a few of the required impurities, the gas producer or distributor will need to invest in and operate several instruments in order to be able to provide a complete CoA. Power+Energy HEMS analyzers detect all impurities up to 100 Atomic Mass Units (AMU). HEMS enables producers and distributors to certify their hydrogen gas with a single, easy to operate instrument.